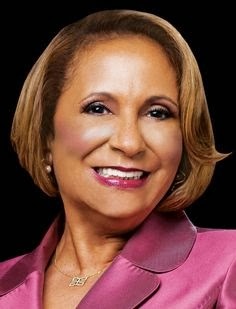 Cathy Hughes stopped by Fox 29's Good Day Philadelphia to honor E. Steven Collins and to give details about the E. Steven Collins Memorial Service attended by Tom Joyner, Rev. Al Sharpton, and others. Hughes shares her thoughts on the [VIDEO] below, along with local Philadelphia TV personalities. Good Day co-host Sheinelle Jones shares her memories and local NBC 10 reporter Monique Braxton in her report. E. Steven Collins, 58, passed away on September 8th. He worked in management at Radio One and hosted the "Philly Talks" Sunday Morning public affairs talk show on (WRNB) Old School 100.3. 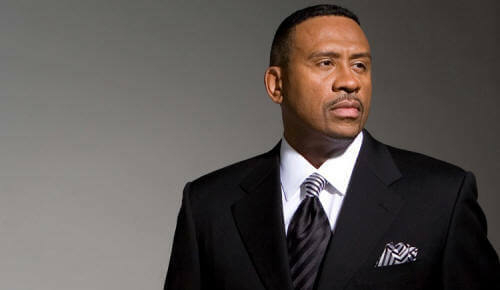 Prior to his coming to Radio One in 2003, he was a long time employee of WDAS radio for close to 30 years. There he worked as news director, headed up the station's "in the community" work and was one of the organizers of Unity Day. His most important work however was behind the scenes, as he used his position and "celebrity" to make a difference in the African American community.